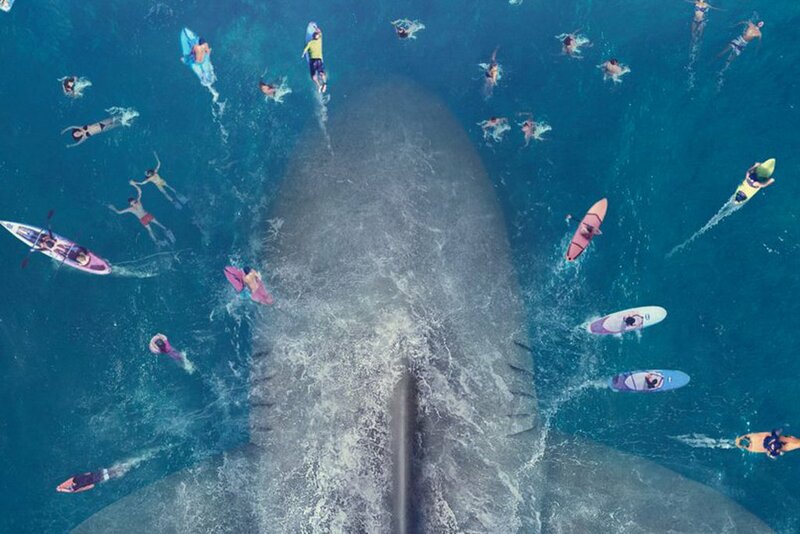 The megalodon shark tale, The Meg, exceeded expectations this weekend by taking in a huge chunk of the box office ($44.5 million). It also took in another huge $96.8 million overseas for an early worldwide total of $141.3 million. Mission: Impossible - Fallout is still holding strong as it fell to 2nd with $20 million for a $162 million domestic total. It raked in $38.4 million overseas for a worldwide total of $427.6 million. Other new comers, Slender Man ($11.3 million) and BlacKkKlansman ($10.8 million) did somewhat well this weekend though only the later has good reviews.